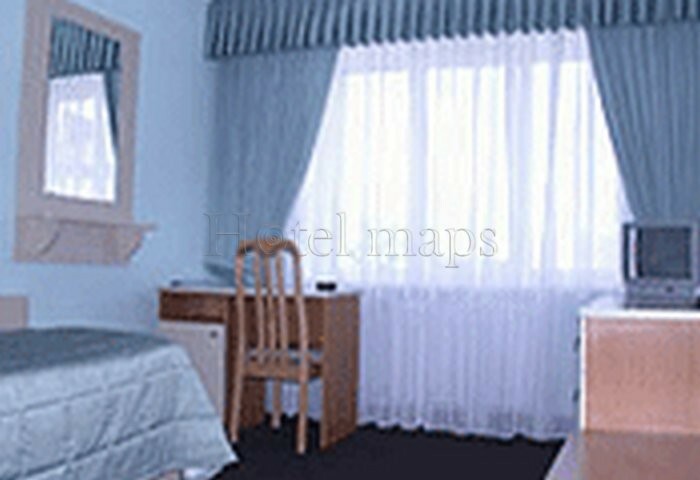 Hotel «Aeroport», Boryspil. 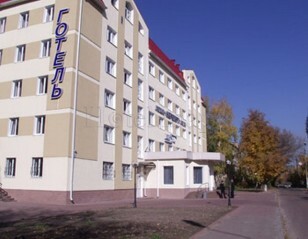 Hotel «Aeroport» in Boryspil. 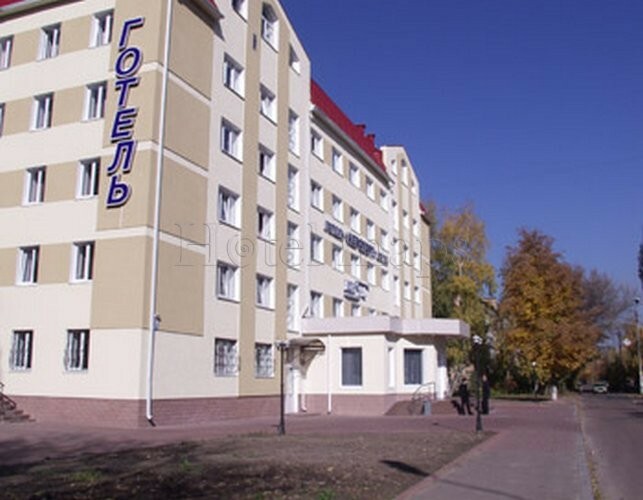 Hotel «Aeroport» on the map of Boryspil. Photo, map, prices. Explore interactive maps: Google map, Visicom map and OpenStreetMap map in order to locate hotel or the restaurant "Aeroport". 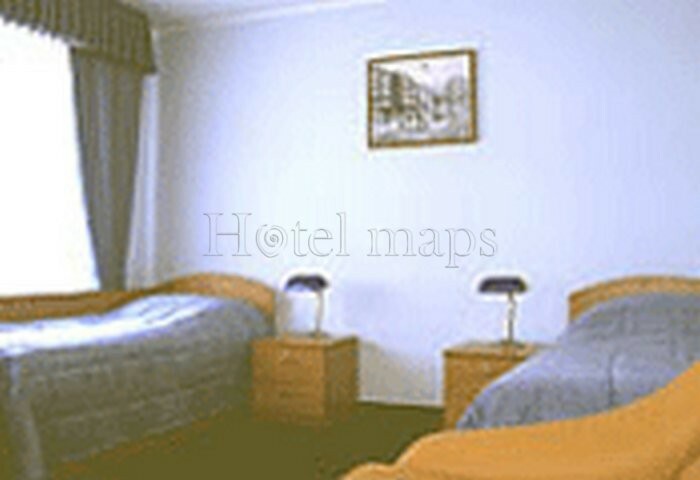 Also you can find a route and directions to hotel or restaurant "Aeroport".